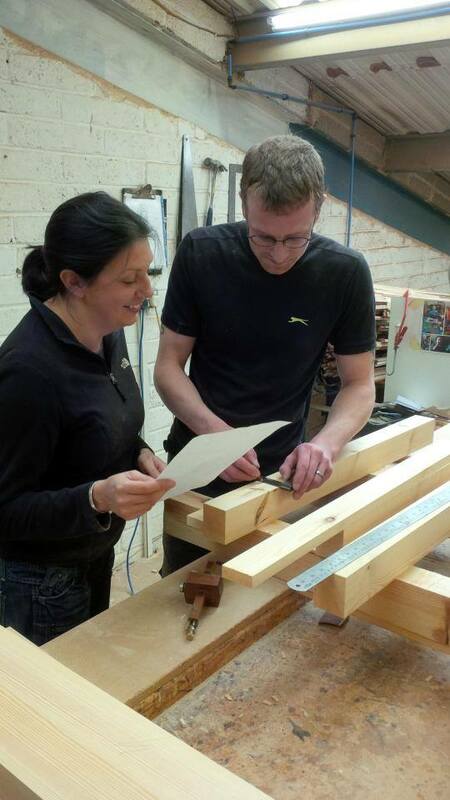 The company recognises the need to "grow" the next generation of joiners so we also offer work experience to young people still in school to see what it's like to work in a joinery shop. We carry out mock interviews in college as well as lecture to the full time students on how to obtain an apprenticeship which is incredibly rewarding for us personally. We are proud to be nominated for Apprentice Employer of the year (less than 250 employees) at the CITB Managing Agency Apprenticeship Awards 2014. 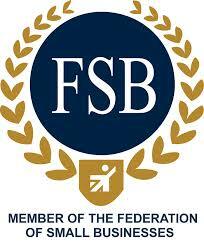 All of these achievements would not be possible without our excellent work force. We owe so much to all of our staff (past and present). 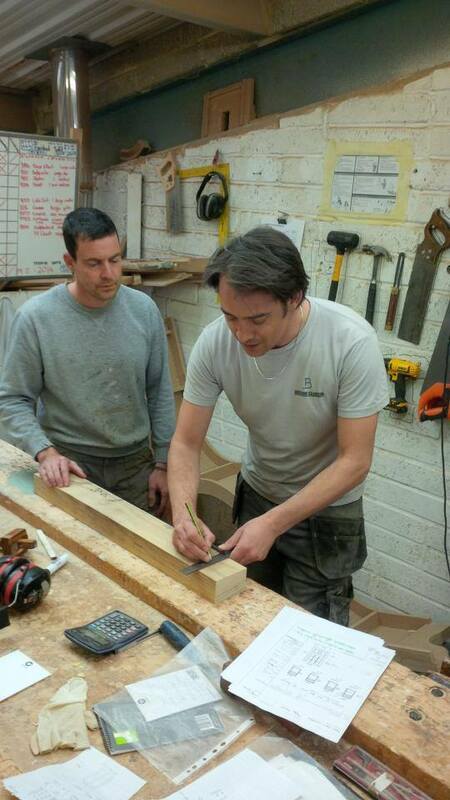 Their patience, kindnes and enthusiasm for joinery is amazing and they are fabulous at mentoring the apprentices. Churchview Joinery support the Bournemouth & Poole College Construction Awards - held annually by the college to recognise the hard work and commitment of the full time students at college. 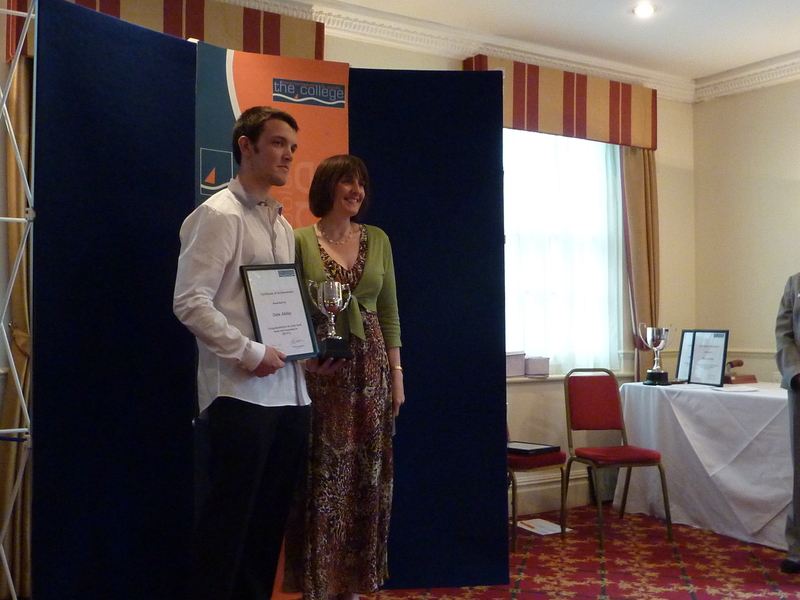 The Churchview Joinery Challenge Cup & prize is awarded to the best second year improver. Since this award was created it has been won twice by our own apprentices! 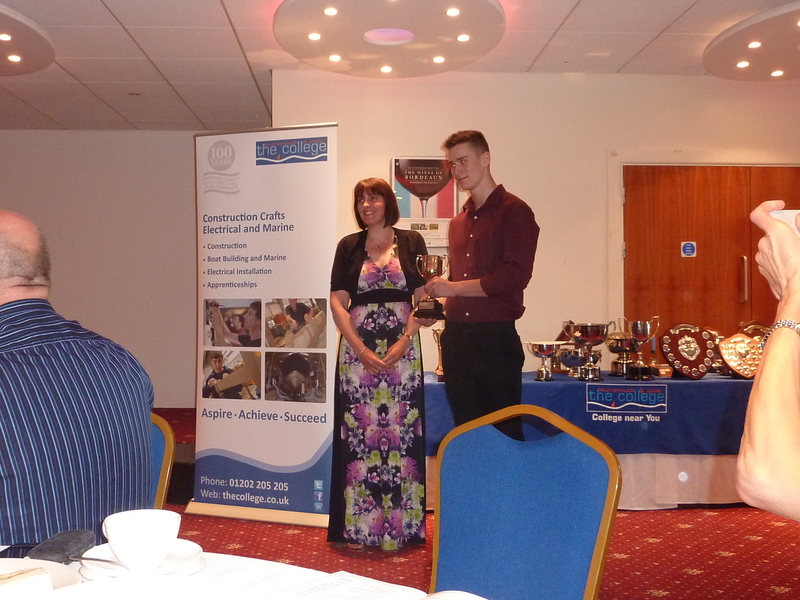 We are also very proud of our two apprentices who have won Bench Joiner of the Year. Our apprentices are selected to compete in the Skill Build Competition due to the high level of training they receive through the company and the college. We do all we can to encourage our apprentices to gain as much from their time with us as they can - Jake was nominated for apprentice of the year award as well as winning the CVJ challenge cup and the Regional Skill Build all in 2014. We are so proud of him. We regularly offer work experience to the full time students from the college giving them one to one hands on experience in the industry which we hope will encourage them in their career choice.